Daniel Worden is a scholar whose research centers on aesthetics and politics in America from the late 19th century to the present. He is an Associate Professor in the School of Individualized Study and the Department of English at the Rochester Institute of Technology. Worden is the author of Masculine Style: The American West and Literary Modernism, which received the Thomas J. Lyon Book Award in Western American Literary and Cultural Studies. 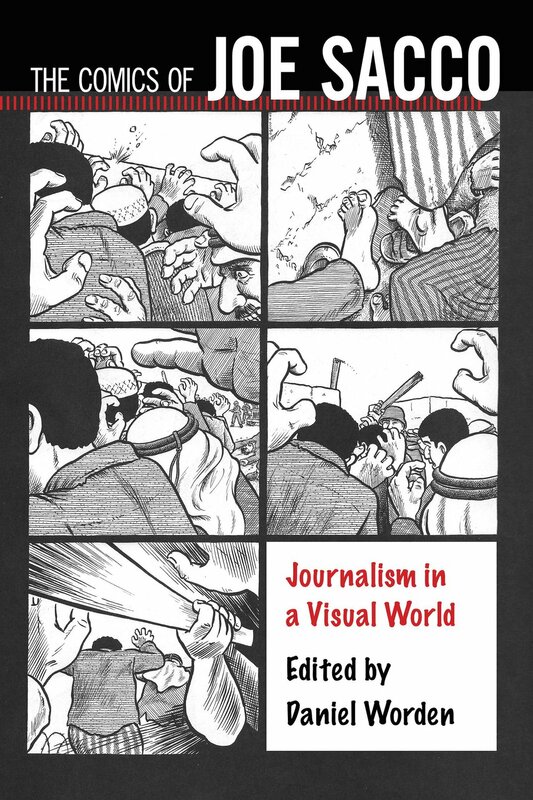 He is the editor of The Comics of Joe Sacco: Journalism in a Visual World, and the coeditor of Oil Culture and Postmodern/Postwar--and After. Worden's work on American culture, comics, literature, art, film, television, and oil has appeared in a number of academic journals and edited volumes, including American Literature, Canadian Review of American Studies, Criticism, Journal of American Studies, Journal of Modern Periodical Studies, Modern Fiction Studies, The Southern Literary Journal, Twentieth-Century Literature, The Comics of Chris Ware: Drawing is Way of Thinking, A Companion to the Literature and Culture of the American West, The Last Western: Deadwood and the End of American Empire, and A History of Western American Literature. Worden's teaching interests cover a range of topics in cultural studies and critical theory, including modernism and postmodernism, gender and sexuality in American culture, comics and graphic novels, nonfiction and documentary, Western and Southwestern arts cultures, the environmental humanities, the cultures of globalization/neoliberalism, periodical studies, and contemporary aesthetics.